“Soirée vin nature à Montréal” around the corner! It’s in Montreal, so that post will be in French, s’il vous plaît! J’ai le plaisir de vous annoncer que le lundi 5 novembre prochain se tiendra une superbe soirée autour des meilleurs vins sur cette planète: les vins nature et bio! Soirée vin nature le 5 novembre 2012! Wine From Here DVD is out! I have the immense pleasure to announce that the DVD is now officially released! Just click on the image below and you will be redirected to the official film’s website in order to complete the short buying process. Note that this DVD is using NTSC and is fit for those living in North America, or for anyone who wants to watch it on a computer. The PAL DVD version for Europeans will be available in a few months. Once you have that DVD, it’s easy: pour yourself some good juice, sit back, and enjoy the show! Since almost 4 months now, in the province of Quebec, still inside the Queen-friendly Canadian monarchy, the pseudo-conservative government is struggling with a tenacious, creative and highly politicized youth who is rejecting a drastic tuition hike of 82% on university courses. Despite its regrettably poor management of the conflict, Quebec’s government ironically succeeded at generating a genuine public debate. An unusually high number of citizens – well-known and unknown – have been voicing their opinions and starting discussions in every possible space: in traditional media, in social media, in the streets, and of course within the household. One of the underlying issues is under-funding of universities. In order to address that, some people raised the idea that university research could be financed for the most part by the industry and therefore less dependent on state funding. However, in my view, too much industry-funded research encourages the treatment of higher education students as cheap labor for the industry. Not only that, but there is a risk that marketers would seize that opportunity to use research departments to serve their own interests – not society’s – and effectively create dedicated research and marketing facilities at low cost. universities produce new knowledge and insights through faculty research, even if that research is inconvenient to the needs or desires of commerce, like the thousands of science faculties whose research underpins the global warming consensus. More related to the wine business, this current issue in Quebec reminded me of Michael Dashe’s thoughts on wine education in school. He explained that although wine education is certainly useful to soon-to-be winemakers, they must be nevertheless critical of what they are taught in school. Finally, what share of the cost should students pay for their own education? I believe an educated population benefits the whole of society. Not just the students attending university. I believe education should be heavily subsidized by all of us. Not just paid for by the students themselves. I believe education should be nearly free for all. Not just available to the select few. I would go as far as to say that it is immoral for a society to slap a prohibitive price on education, including graduate school. Such a barrier obviously increases the inequalities in our society. Cheers to the right to go to school! 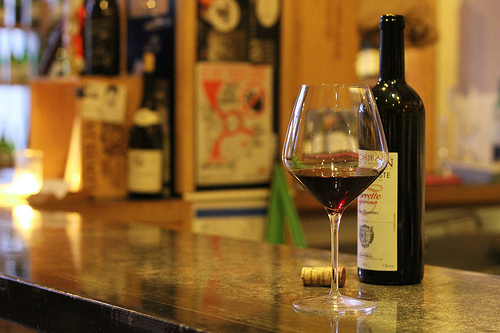 Is the term “natural wine” relevant? 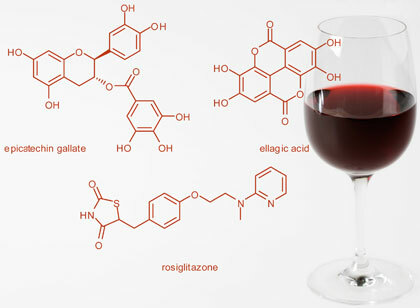 I have read many arguments in favor of and against using the term “natural wine” to qualify, well, natural wine. And I have always thought the term was relevant for the simple reason that this is the term most of the people concerned use – wine producers, importers and drinkers. Clearly, no other term is more popular when we want to talk about those wines. Like many schools of thought, the idea of natural wine is based on a collection of principles of varying levels of importance and relatedness to one another. Together, they sketch out an ideal, and the fact that some may hew closer to that ideal than others doesn’t make the definition meaningless, any more than the definition of the color blue is rendered meaningless by the fact that some shades of blue are more or less blue than others. The realities are these. There exists a set of wines made according to a particular ideal. There are enough similarities between them, in execution and in result, that people who find themselves enjoying one of those wines will surely enjoy a good number of the others. In addition to being enjoyable, these wines are interesting, and some people who like to drink them also like to talk about them. To talk about them, they need a vocabulary for doing so, words for describing the set and the ideal. The word that has stuck is “natural.” If some people don’t like that word, it’s incumbent upon those people to propose another word to describe the concept, and get it to stick. But it has to stick among the people who are actually interested in talking about it, not among the people who only participate in the discussion to protest that the thing being discussed doesn’t exist and isn’t worth talking about. This is what I call to the point. And I say with pleasure: cheers to “natural wine”! 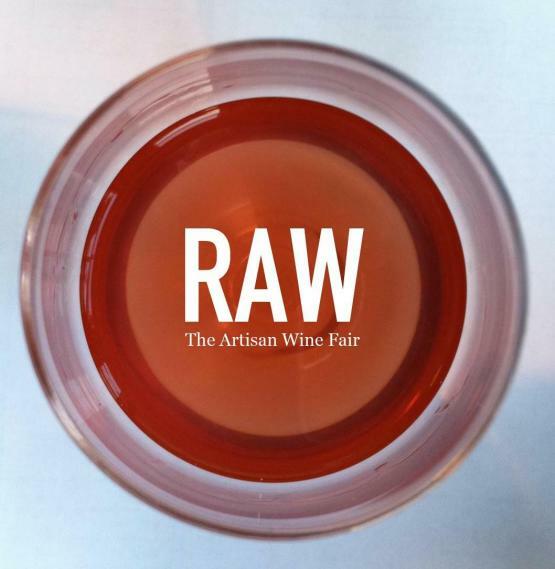 I am thrilled to announce that Wine From Here will be presented in London at RAW – an independent fair showcasing fine natural wines of terroir – on May 20-21. 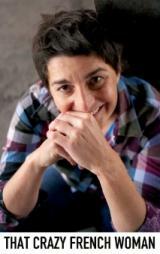 This extraordinaire reunion is organized by Isabelle Legeron (that crazy French women), an adventurous award-winning wine expert. She wants to have another successful vintage after last year’s Natural Wine Fair. my aim is to help people think about what they drink and promote transparency in the wine world in order to support the art of authentic wine production. Which wines will be presented you ask? Well, I would summarize it with one word. The wine has to be authentic. Specifically, it will have to qualify for Isabelle’s strict Charter of Quality. No surprise that Isabelle’s criteria echo the criteria from the French Scout, Jenny & François, and indeed those put forward by the 10 California winemakers featured in Wine From Here. No less than 180 wine growers will be presenting their wines! Coming back to RAW’s pop-up cinema, apart from Wine From Here, 4 other films will be shown. 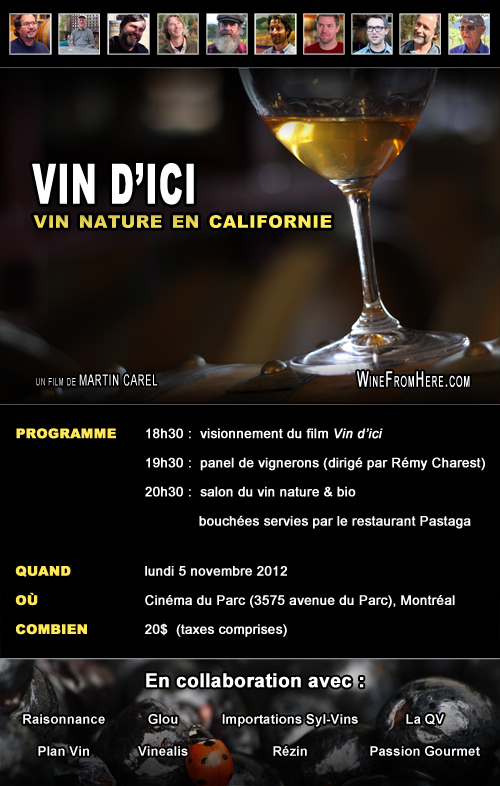 If you are interested in independent filmmaking on the topic of natural wine, this is a great selection. I have the pleasure to announce that Wine From Here will be presented during the Zagreb Wine Gourmet Weekend at mid-April. The program of the Zagreb Wine Gourmet Weekend has been conceived so as to allow all visitors and exhibitors good opportunities to conclude business, experience additional oenological and gastronomical education and enjoy top quality wine and specially selected foods from the entire region as well as great entertainment all in one place. Several other films will be screened. Hat tip to my French colleague Guillaume Bodin who will be presenting his film La Clef des Terroirs – a beautiful film on biodynamics – which also investigate the nature and importance of terroir in wine production. Are you lucky enough to be near Nevada County this Friday? Do you fancy a road trip in the Sierra Foothills? 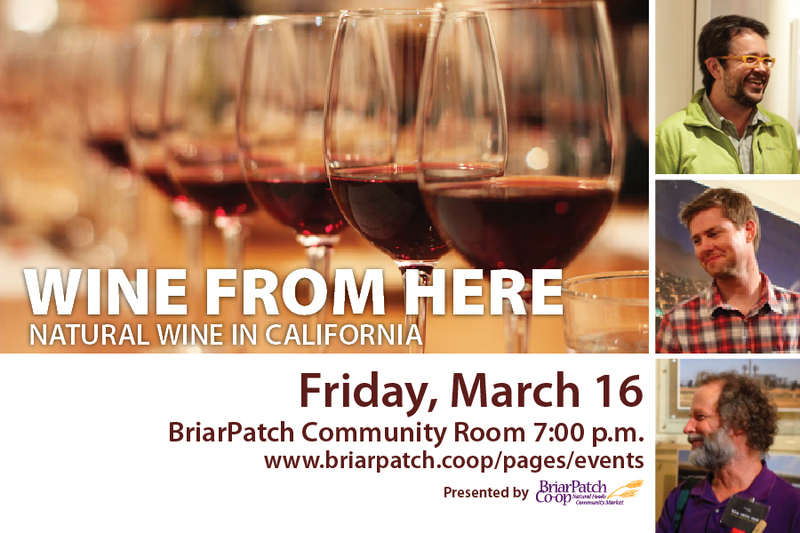 Well, you should, because Wine From Here will be shown there, this Friday! Gideon Beinstock from Clos Saron. BriarPatch Co-op is the leading natural food store in Nevada County. We are a vibrant, important community hub for gathering and for dialogue and learning about healthful food. We seek to be a leader in social, environmental, as well as fiscal business responsibility, among both local businesses and food co-ops nationally. We model community-mindedness and cooperative principles, and hope to inspire others to do the same, and in so doing, contribute to peace and prosperity for all within our reach.